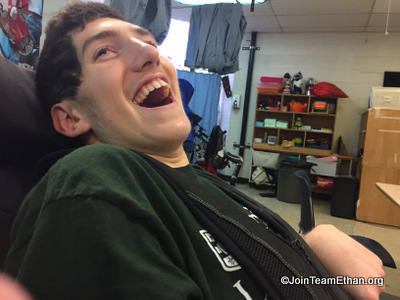 Today (Friday), Ethan continued to test his medical team. Given his x-rays showed no improvement overnight they recommended another surgery. The objective was to free Ethan's obstructed bowel. uncovered the issues right away and after 30 minutes Ethan's procedure was complete. We now are hoping for a fast and easy recovery. The goals for discharge are clear. Ethan needs to demonstrate the abiltiy to take feeds and hydration through his GJ Tube. As we have learned this will be done on Ethan Time. The last 24 hours are a bit of a fog. We are appreciative this evening for Ethan's skilled medical team, our family, friends and Team Ethan. Everyone has once again rallied to support Ethan, Elyse, Zakary and ourselves. Looking forward to replenishing our strength through some rest.